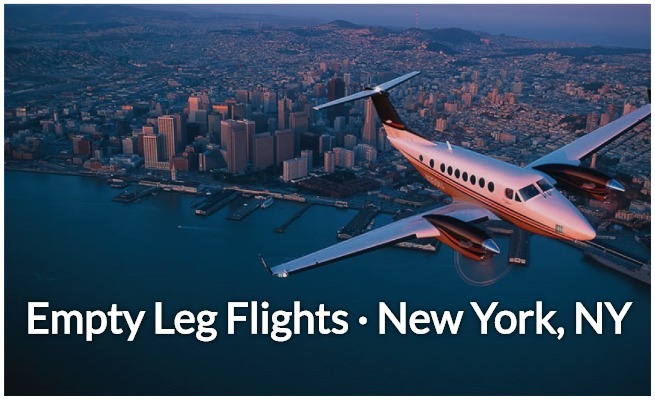 Enjoy incredible deals on private jet travel with empty leg flights to/from NYC! Call us anytime to enjoy direct access to more than 10,000 private planes. 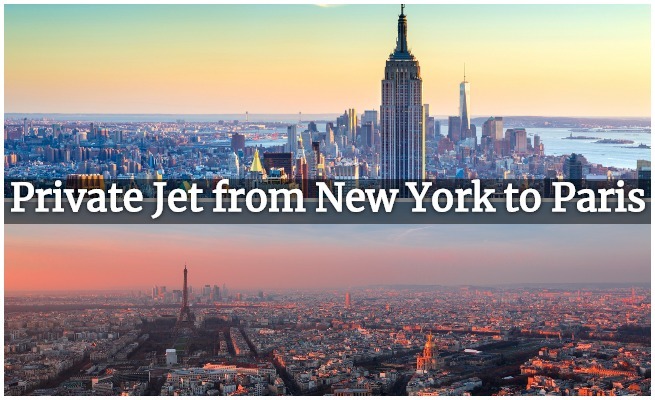 No matter where you’re flying, we’ll connect you to an empty plane that matches the routing of your flight to/from New York City! 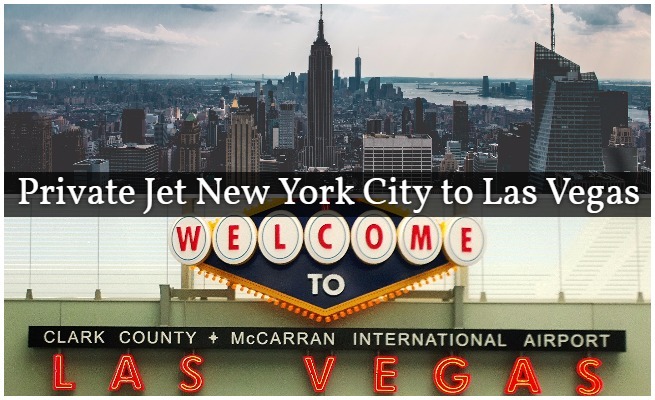 One of the busiest private jet hubs in the world, the Big Apple welcomes business jets and luxury planes from all corners of the globe. All of these planes traveling back and forth open new opportunities every day for private jet charters at just a fraction of the cost! Call us at +1 (888) 987-5387 for more information. 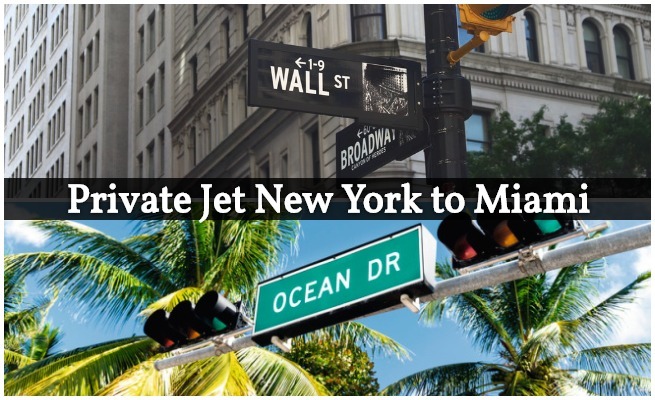 Let us find an empty leg private jet in New York, or a charter plane returning to NYC from wherever you’re flying from, and save on the cost of private air travel. An empty leg is created when a charter plane is flying to its home airport (or other location) without passengers on board. 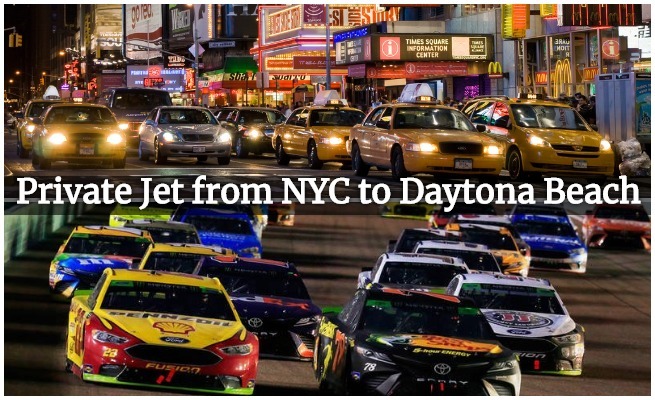 The reason these planes fly with only the flight crew is because they are either returning from a one-way flight, or hitting multiple stops and finishing away their home airport. After a private flight is booked on a specific aircraft, the schedule is modified and created by the operators. 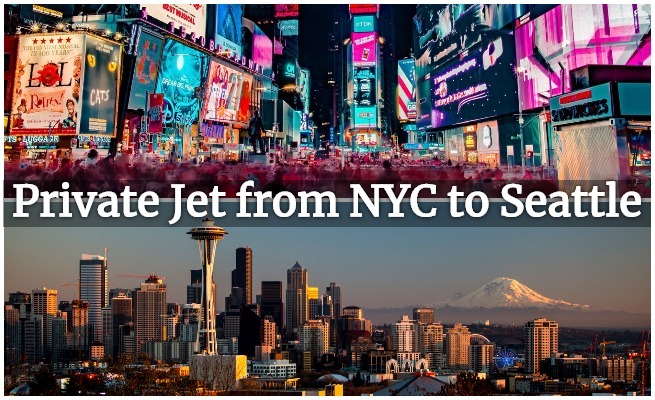 For example, if someone books a one-way flight from Los Angeles to New York, the plane will need to return to LA from NYC. This “empty” portion of the trip, also referred to as “deadhead”, is marketed and sold at a large discount—up to 50 percent (or more) off normal charter costs. The more more flexible you are with your dates, times, and airports, the more options you’ll have for your trip. Have a wide open schedule and interested in traveling? This is the best way to do it! And, before you book your one-way charter flight, let us know and our brokers will search for an empty plane that matches your trip. If we can’t find a transient aircraft, we still offer the best air charter services with the most competitive rates in private aviation. 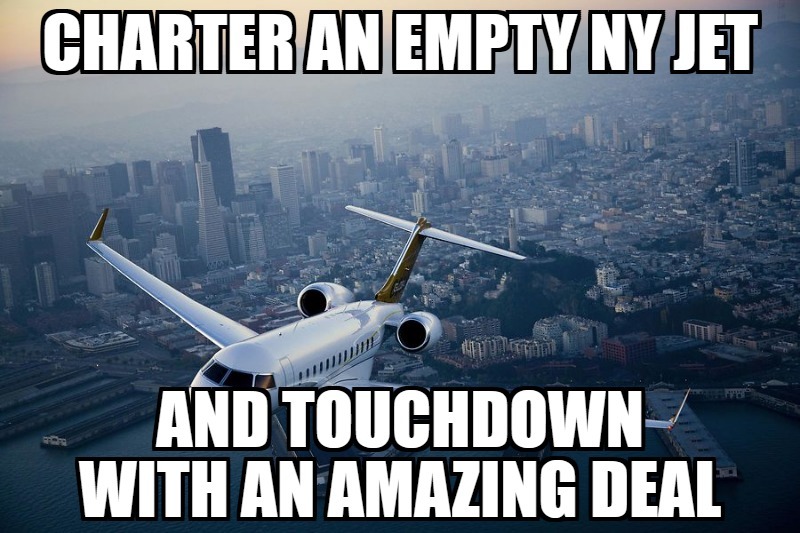 What is the empty leg market like in New York City? 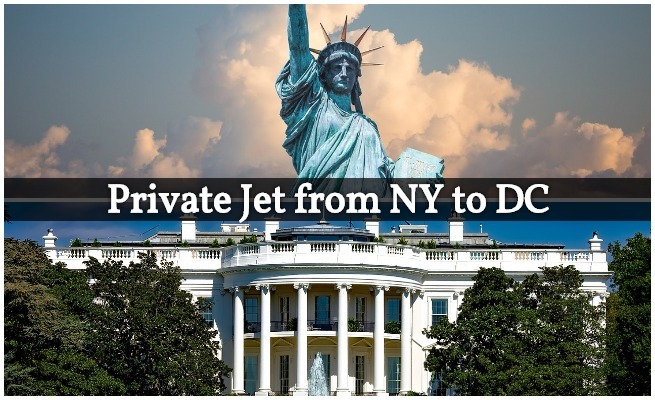 With more than 10,000 private jets available for charter in the United States, NY is one of the most popular destinations for planes traveling across the country, picking up and dropping off passengers from coast to coast. 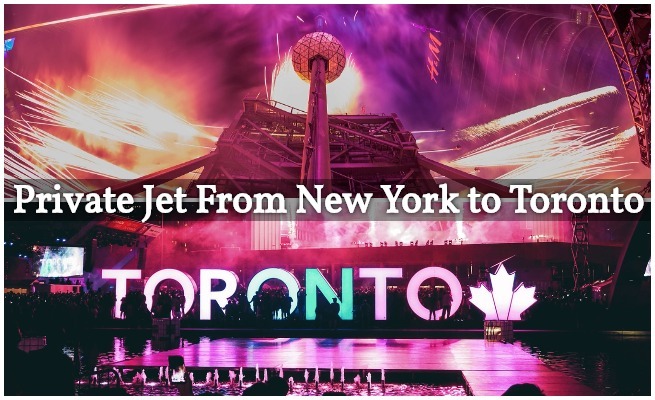 There are hundreds of jets and turboprops based at private airports in New York, NY, including Teterboro Airport (KTEB) across the Hudson in NJ; Westchester County (KHPN) in White Plains, NY; Republic (KFRG) in Farmingdale, NY; and Long Island MacArthur (KISP) in Islip, NY. There also thousands of planes flying across New England, up and down the Atlantic coast, and across the country. Let us find you an empty plane that has to sell, and we can lower the price of your private jet charter! Given the huge demand for empty leg flights, how do you find these time-sensitive deals? 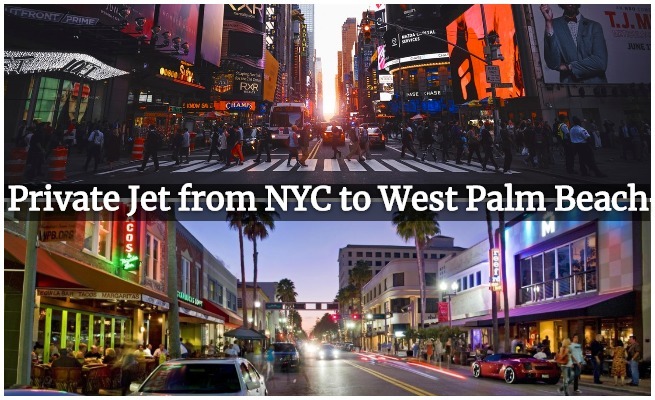 Start by calling us anytime at Private Jets Teterboro. 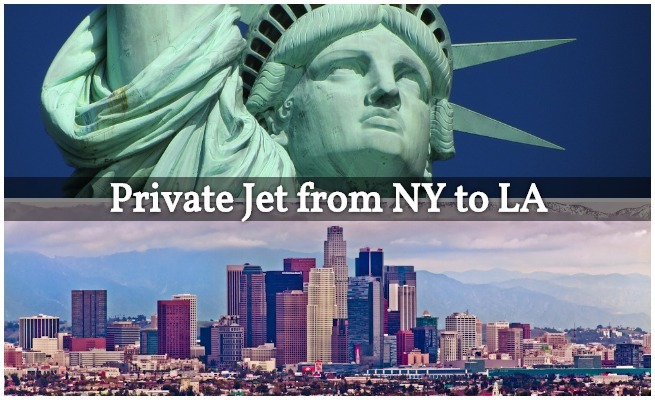 We have access to all of the planes available in New York, NY, allowing us to find the best deals for you! We don’t answer to owners or operators either: we only answer to our clients. This allows us to present you with multiple deals (when available) so you can choose the best one for your needs. 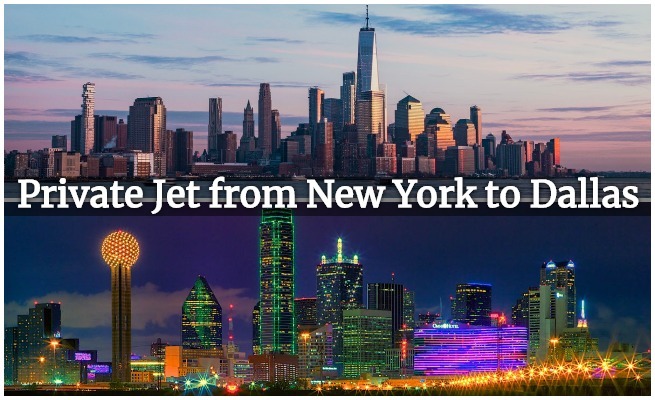 We offer 24 hour air charter services in NYC no matter where you’re located. 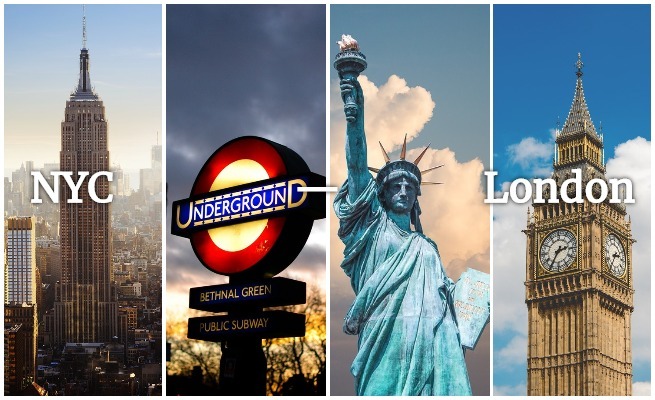 And, our quotes are free and non-committal, so don’t hesitate to reach out for more details on empty legs to/from New York City, NY!